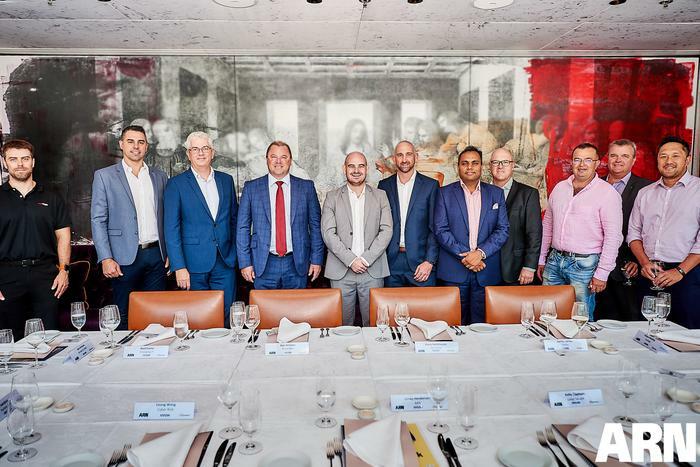 ARN Roundtable (03.04.2019) - Drawing up a digital plan: how can partners trigger customer transformation? With investments increasing and migrations escalating, customers are designing a future in which digital transformation becomes reality. Turning these digital aspirations into deployments require a blueprint for business. Armed with insights, expertise, and a mandate to maximise the potential of new technologies the channel is perfectly positioned to help businesses achieve their full digital potential. To capitalise, partners must assume a trusted role in developing digital strategies for customers, alongside specialisation in migration, security, networking, collaboration and productivity. 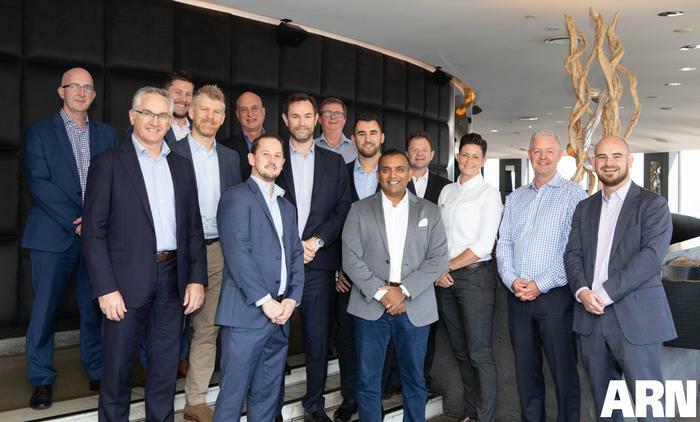 This exclusive ARN Roundtable, in association with business nbn and Cisco, outlined the market potential for partners in Australia, assessing the customer requirements in 2019 and how the channel can create new business through new alliances. As cloud adoption increases, data breaches escalate and customers raise the alarm, partners are fighting security battles on multiple fronts. Coupled with a vanishing perimeter, an exposed Office 365 and a raft of new regulatory requirements, a perfect security storm is brewing in the channel. In addition, a mobilised workforce, accessing data from multiple devices, and partners are navigating a market of minefields to secure traffic and battle against rising malware attacks. Much like customers, the channel is at a crossroads, juggling change within an end-user base lacking in direction, strategy and resources. 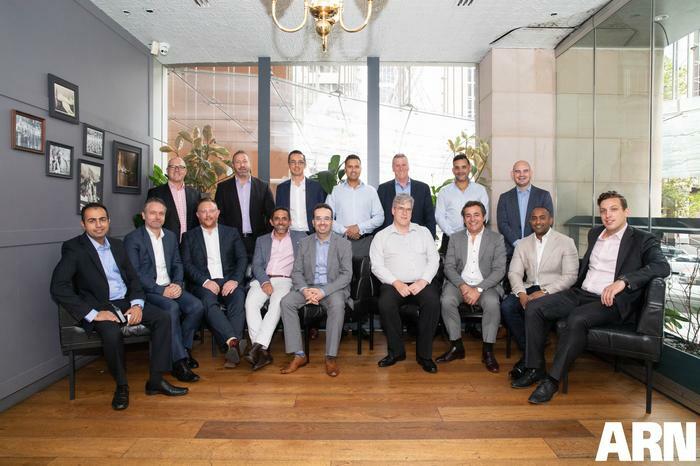 This exclusive ARN Roundtable in Melbourne, in association with Symantec and Arrow ECS ANZ, outlined how partners can assume trusted advisor status in a cloud-centric market. As cloud adoption increases, data breaches escalate and customers raise the alarm, partners are fighting security battles on multiple fronts. Coupled with a vanishing perimeter, an exposed Office 365 and a raft of new regulatory requirements, a perfect security storm is brewing in the channel. In addition, a mobilised workforce, accessing data from multiple devices, and partners are navigating a market of minefields to secure traffic and battle against rising malware attacks. Much like customers, the channel is at a crossroads, juggling change within an end-user base lacking in direction, strategy and resources. This exclusive ARN Roundtable, in association with Symantec and Arrow ECS ANZ, outlined how partners can assume trusted advisor status in a cloud-centric market. Friday, 31st May 2019 12:30 p.m. - 3:00 p.m.
31st May 2019 12:30 p.m. - 3 p.m.